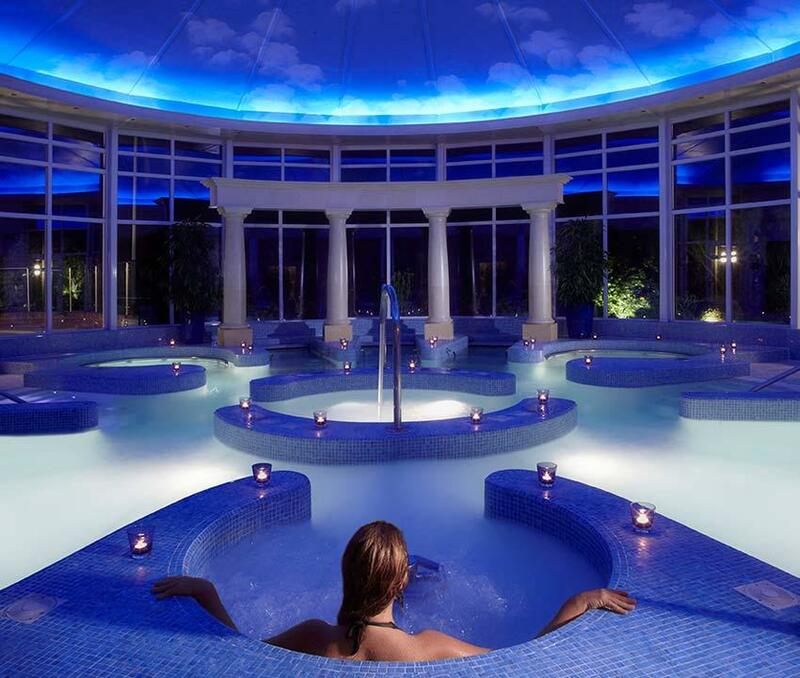 Lovett International is delighted to have teamed up with the exclusive Chewton Glen House Hotel and Spa. This five-star haven of health, relaxation and pure luxury resides on the fringe of the New Forest. The Chewton Glen is a quintessentially English residence and remains privately owned to this day. We’d like to introduce our exclusive Spa Incentive to you; we would like to offer anyone who buys or sells a property worth £750,000 or over, within the Dorset/Hampshire area, a three month Spa membership on us. Yes – completely free of charge! The trial membership will run for three-months, allowing you full use of the Spa, gym and exercise classes including use of the Tennis courts and Golf course. This would include a full gym induction, and a complimentary Personal Training session too. Guests will also receive a further 10% discount, so a privilege card would be included which would be valid for the three-months of the trial. With some of England’s most stunning countryside around and the calmness of the sea just moments away, Chewton Glen is an idyllic escape. If you are buying or selling a house through Lovett on or over the target of £750,000 you will be gifted this complimentary free experience by us! Similarly, you may know someone who is looking to sell their home for this value or more. Why not recommend Lovett International and tell them about this exclusive offer?